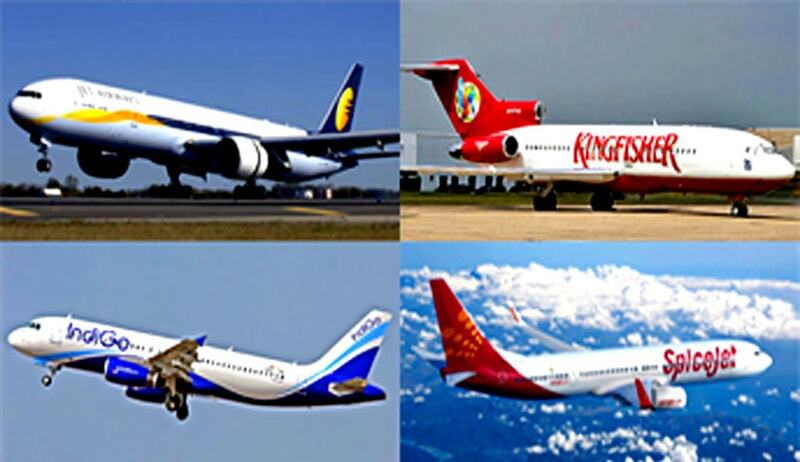 A Public Interest Litigation is filed in Delhi High Court by Advocate Amit Sahni seeking directions to the Government to control the Air Fare across the country thereby ensuring that the private companies could not fleece their customers arbitrarily. According to the Petitioner, there is no cap on charging of air fare by the private Airlines companies from its customers and many a times these companies charge their customers arbitrarily, irrationally and exorbitantly. He stated that State of Haryana had recently witnessed a tragic situation in the month of February 2016 at the time of “Jat Agitation” for reservation and at that painful moment, the private Airline Companies charged their companies 15-25 times of the actual air fare. According to him, during that period more than thousands trains were cancelled and many state transport corporation had cancelled its bus services across the state and since there was no cap on the maximum air fare, the private companies had been fleecing their customers even in tragic situation and the respondents had totally failed to control the air fare, particularly to people, who wanted to travel from Delhi to Chandigarh. The Petitioner had filed an RTI Application for seeking information regarding airfare and the Government has replied that the same are not controlled by the Government. According to him, the Government is responsible for framing rules/guidelines etc in reference to regulating airfare or putting cap on airfare. “The Aircraft Act 1934 and Aircraft rules 1937 were enacted in the British Government as per situations or to get maximum benefit at that point of time but unfortunately common man is at the mercy of private airlines and the airfare fluctuates in seconds as per demand and supply”, states the Petition.